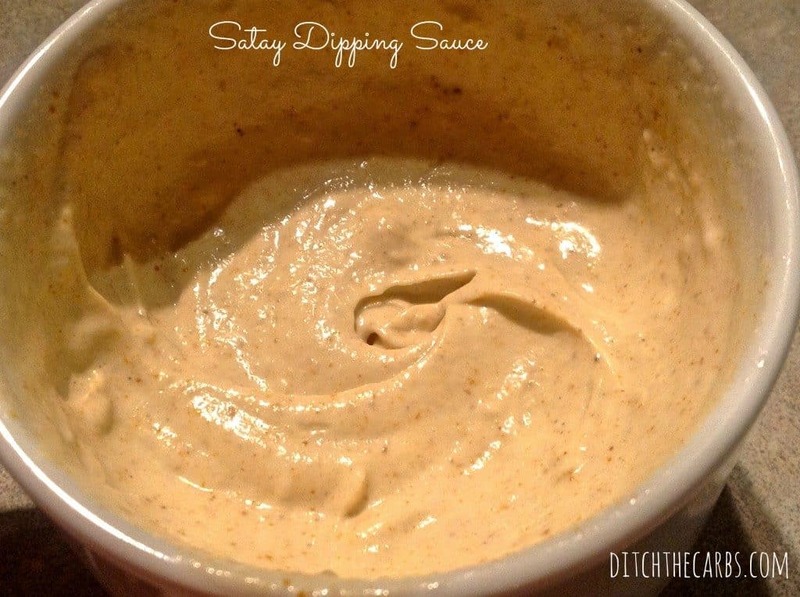 Low Carb Dipping Sauces - simple and easy recipes to make today. These low carb dipping sauces are easy to make, require very few ingredients and add flavour to any dish. 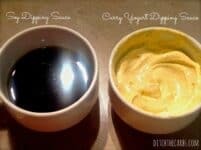 Not only can you use these as a dipping sauce, you can use them as a mayonnaise for salad dressings, or use the yogurt sauce for a chicken marinade before cooking on the barbecue. They will stay fresh in the refrigerator for 3-4 days. Pack them in little pots to use with spring rolls in a lunch box. 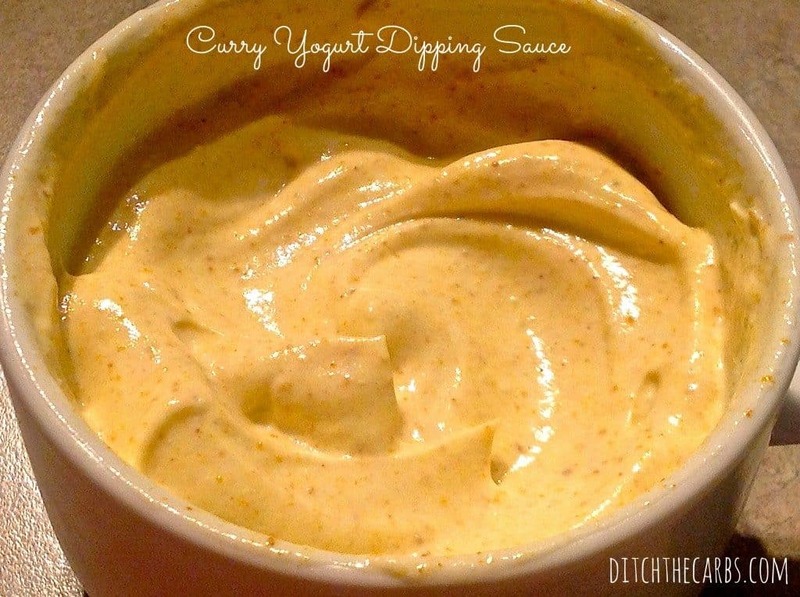 To make any of the dipping sauces, just whisk the ingredients for each sauce in a cup, then place in a dipping bowl. Add a garnish of chopped fresh herbs.